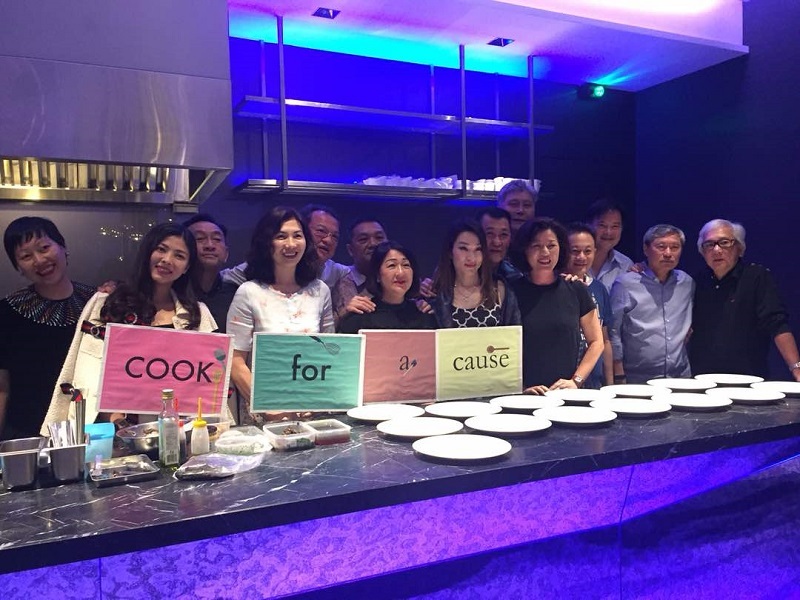 The Cook for a Cause culinary fundraising initiative started the year on a high note with RM50,000 raised for scholarships. You know you’ve found a winning formula when happy participants volunteer to repeat their performance. 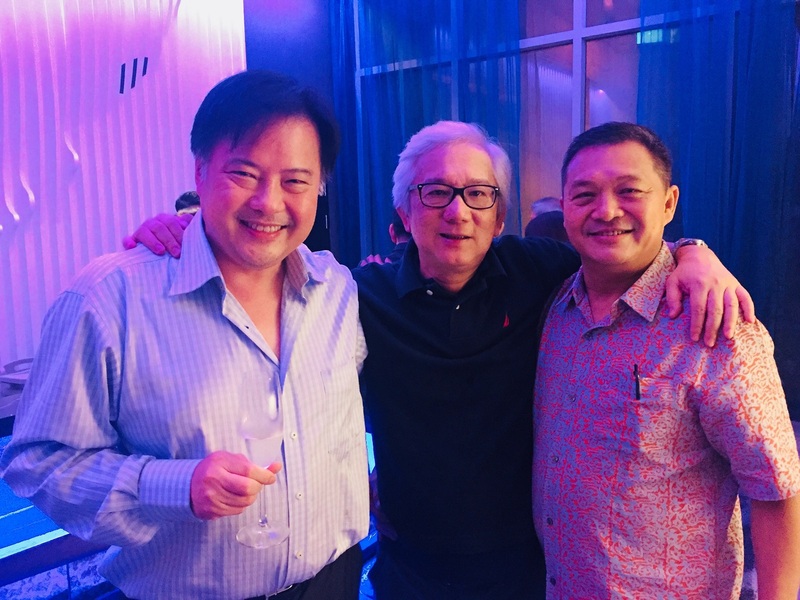 Datuk Albert Chang of ChangTee Holdings, who graciously hosted the second edition of the Cook for a Cause culinary fundraising initiative, upped the ante with a super premium menu for his cookout recently, featuring only the most luxurious ingredients and premium wines and spirits for 16 of his friends. Although previous events had always been held at Yuu @ Cilantro, the celebrated restaurant’s private kitchen and dining room in MiCasa Hotel, Cook for a Cause participants can now also choose to host their event at Umi @ Sage, The Gardens Kuala Lumpur’s private entertaining equivalent, now that it has reopened following extensive refurbishment. The round table of guests that evening included Chang’s closest friends and their spouses, all of whom took the opportunity to crowd around the kitchen island where mise-en-place was ongoing. 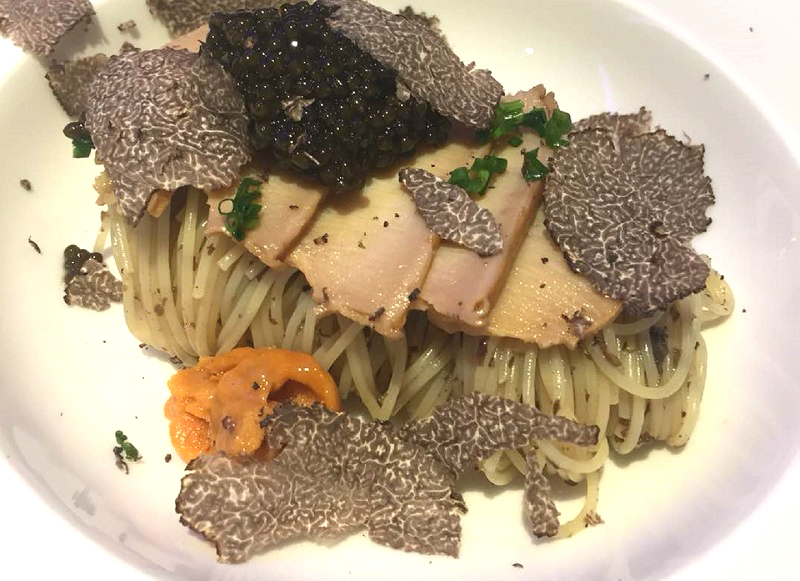 Oohs and aahs could be heard as generous dollops of precious Oscietra caviar were delicately placed atop cold pasta and shavings of black truffle began to rain atop slivers of sawfish. Pulling out all the stops, the generous host also ensured the bar was, pardon the pun, bar none. Needless to say, by the evening’s end, the tally of empty bottles was impressive, which included four bottles of Hennessy X.O, three bottles apiece of wonderful Bordeaux wines like 2004 Phélan Ségur from Saint-Estephe and 2001 Beychevelle from Saint-Julien, a 15-year-old Dalmore, one Martell Cordon Bleu and, to finish, a magnum of Dassai 39 Junmai Daiginjo sake from Japan. Tan Boon Lee, executive director of IGB Corp Bhd and CEO of Tan&Tan Developments, and the brains behind Cook for a Cause, added, “I have always believed that fundraising needn’t be confined to lavish dinners with fancy entertainment in hotel ballrooms at staggering prices to buy tables. My concept is to keep it simple. Get a friend to cook while guests contribute an agreed sum for the meal.” It certainly sounds simple and, as the evening proved, more than effective. The mechanics: Cook for a Cause works on the premise of the chef-host providing the entire meal, from ingredients to preparation and drinks, although guests may also BYO without corkage fees. The menu is entirely up to the chef-host with only a “no pork” rule in place. 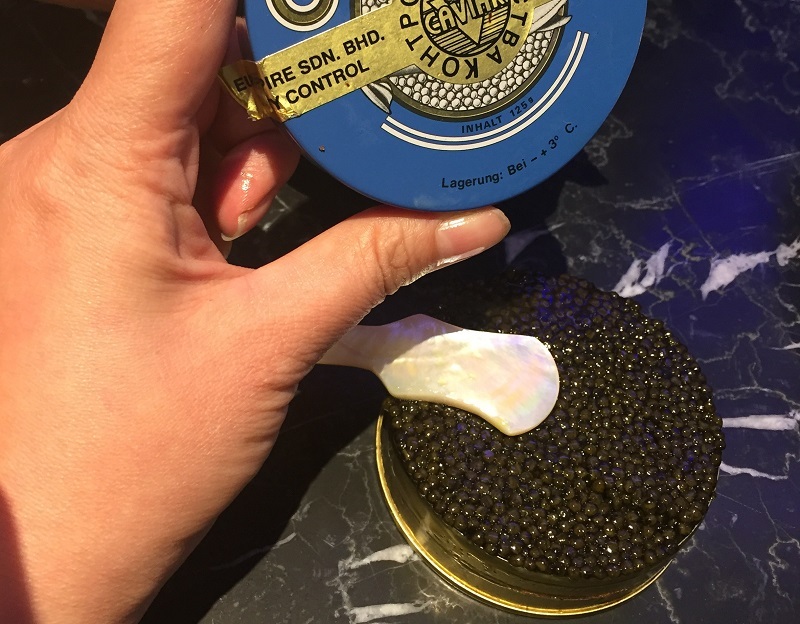 Yuu @ Cilantro or Umi @ Sage will sponsor the use of the location and facilities as well as support services in the form of assistant chefs and wait staff. The chef-host will agree on a fixed donation per head from each of his guests, although a minimum of RM1,500 per person is encouraged, after which gross proceeds will be channelled directly into the charity/charities of the chef-host’s choice via The Edge Media Group, which is Cook for a Cause’s official media partner. 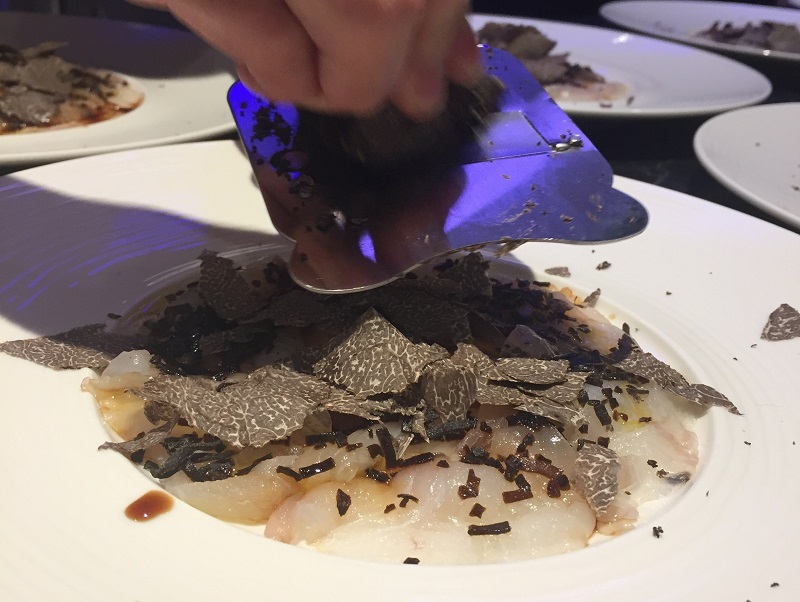 The menu: Sawfish carpaccio with sea urchin and konbu flakes and truffle; cold cappellini with Australian abalone, Oscietra caviar, mushroom tapenade and vodka sauce; braised US Angus short ribs with whipped potato, honey mustard and asparagus; cake. The drinks: Hennessy X.O, Château Phélan Ségur 2004, Château Beychevelle 2001, Dalmore 15YO, Martell Cordon Bleu, Dassai 39 Junmai Daiginjo sake. The proceeds: The event raised a total of RM50,000, which will be used to grant scholarships to deserving students. This article first appeared on Jan 29, 2018 of The Edge Malaysia.